Worth at least a Birkin. 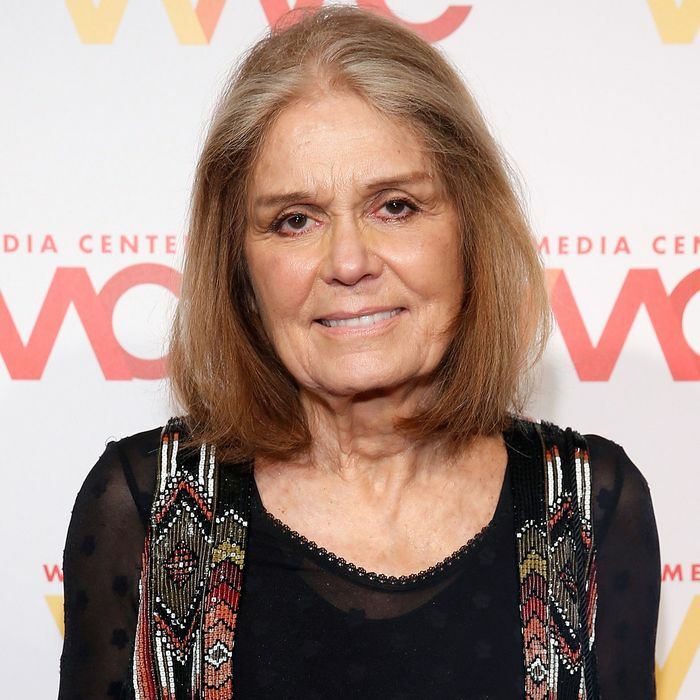 When Gloria Steinem was freelancing for Time in the ‘70s — which she says they asked her to do because they had no women on staff — her agent told her that she was getting paid significantly less than equivalent male contributors. But when she brought this up with Time, they attempted to assuage her wage-gap worries in the most condescending way possible. Should’ve gone with the Birkin.